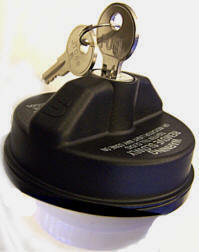 Original factory OEM gas cap. Chrysler doesn't carry these any more ....But the good news is that the company who made them for Chrysler does. 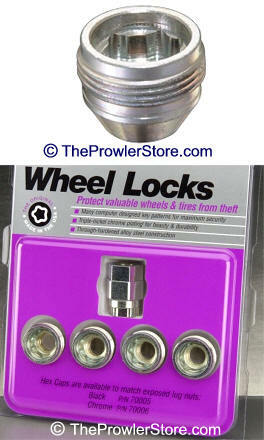 Full Wheel Lock Set of 4 Locks, one per wheel with Lug security Key. 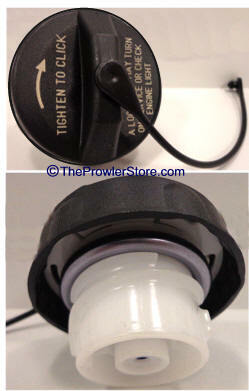 Prowler Wheels are NO Longer available from Chrysler. Protect yours for a small cost.